Emma Lou Morgan’s skin is black. So black that it’s a source of shame to her not only among the largely white community of her hometown of Boise, Idaho, but also among her lighter-skinned family and friends. Seeking a community where she will be accepted, she leaves home at age eighteen, traveling first to Los Angeles and then to New York City, where in the Harlem of the 1920s she finds a vibrant scene of nightclubs and dance halls and parties and love affairs . . . and, still, rejection by her own race. 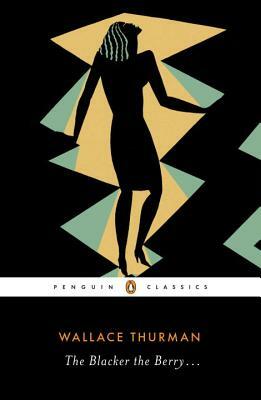 One of the most widely read and controversial works of the Harlem Renaissance, and the first novel to openly address prejudice among black Americans, The Blacker the Berry . . . is a book of undiminished power about the invidious role of skin color in American society.